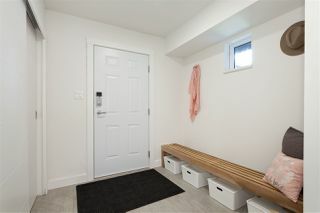 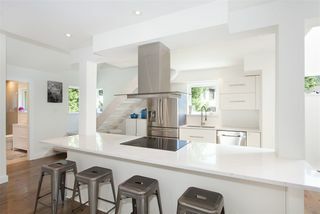 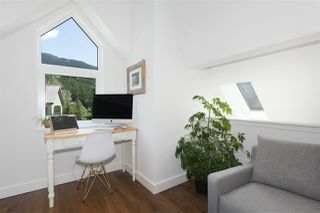 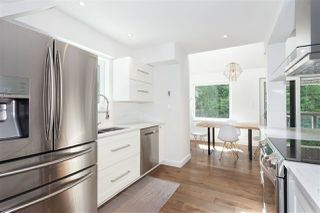 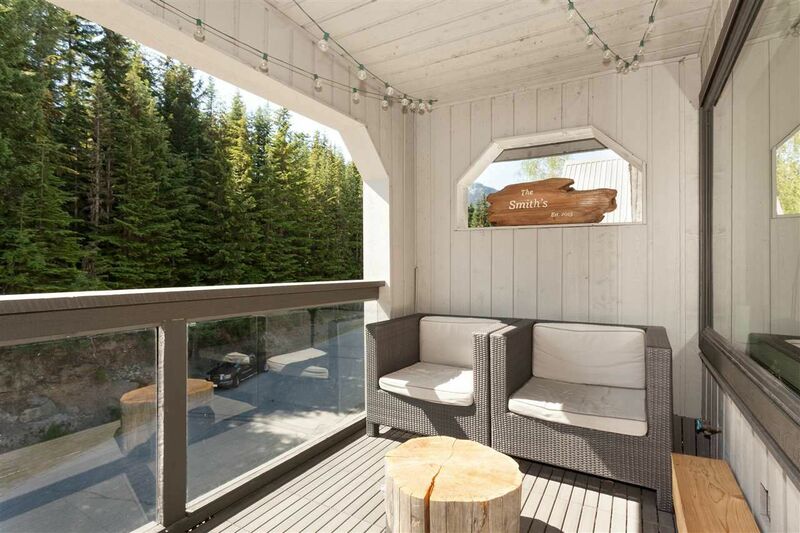 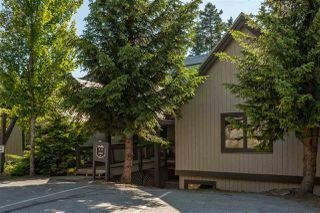 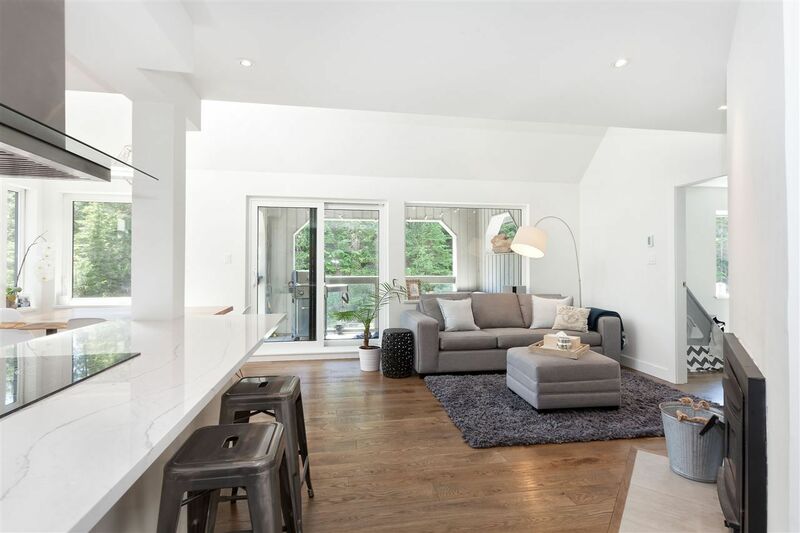 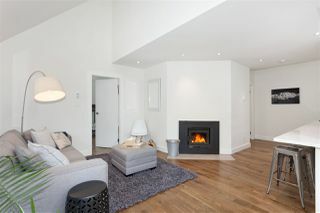 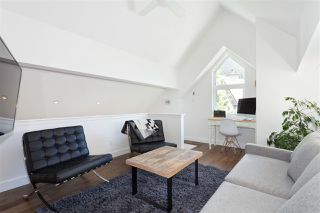 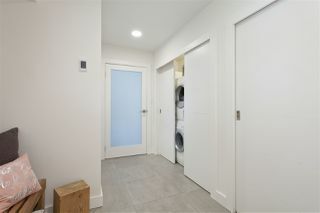 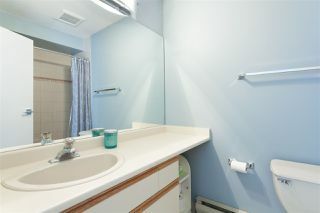 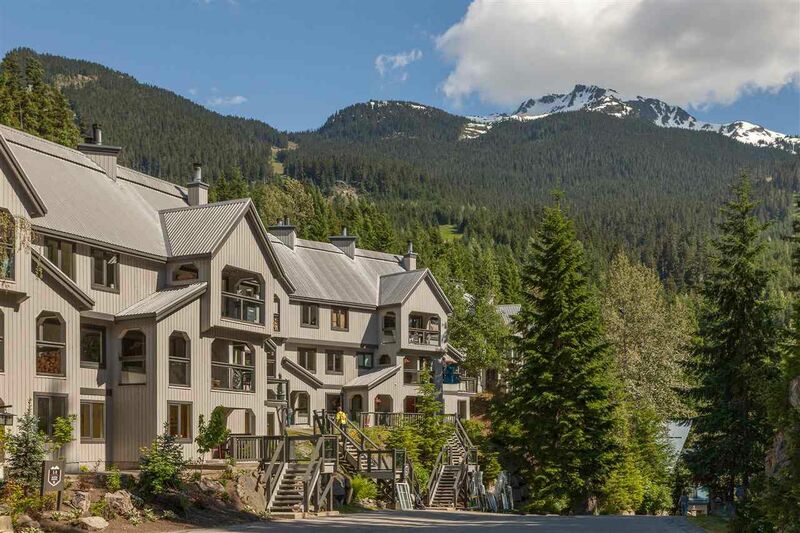 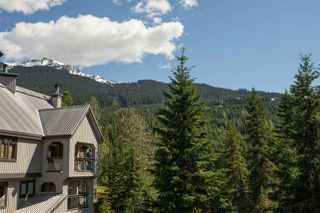 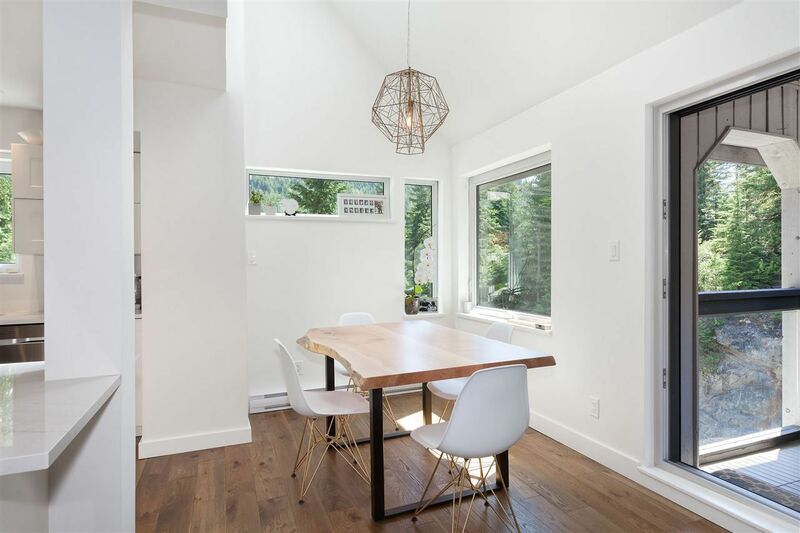 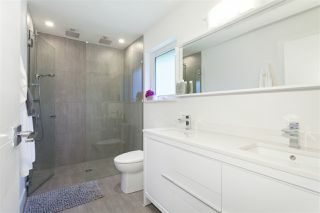 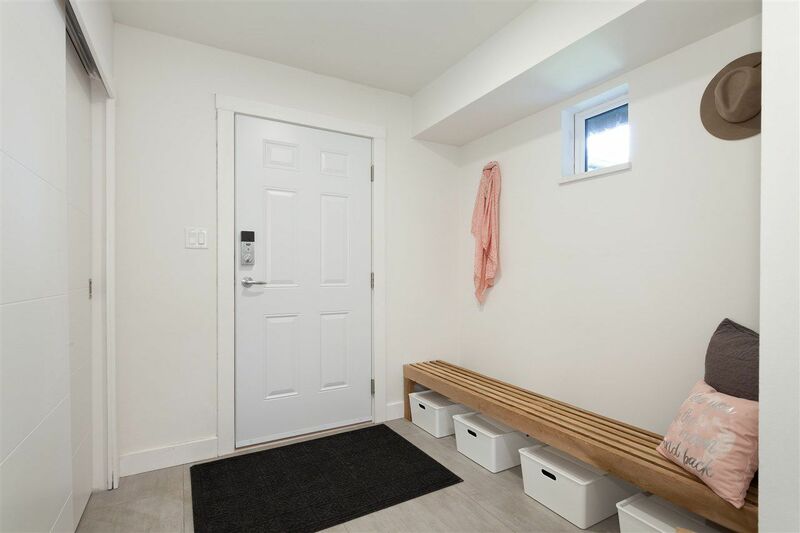 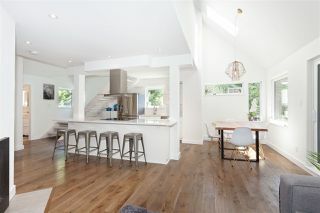 Contemporary ski in/ski out townhome located in sought after Nordic neighbourhood is now available. This top floor corner home boasts stunning views in a private setting. 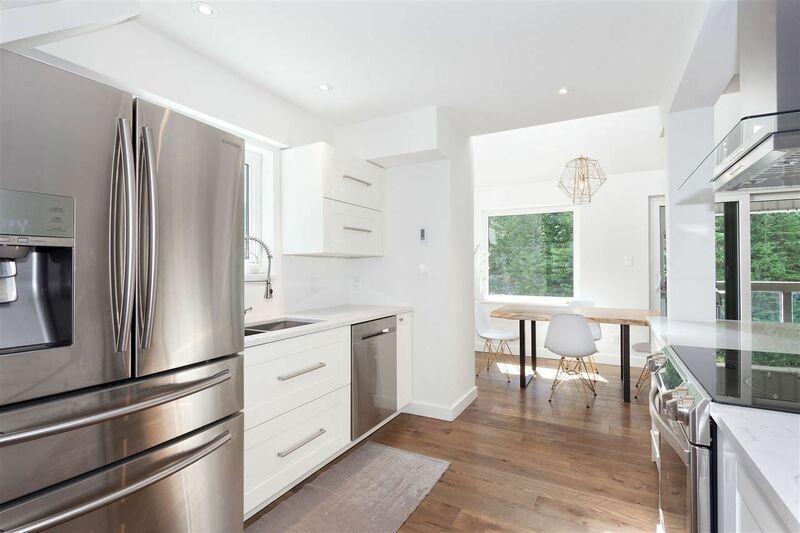 This efficient home features top of the line appliances, brand new energaurd windows and doors throughout, and a 2017 modern renovation. Make this incredible turn key home yours to enjoy evenings on the patio and prepare for the up and coming ski season.